My name is Manuela Arroyo, I'm spanish and last year I was living in Italy for the Erasmus Program, precisely in Milan. It's there where my blog was born: De maleta en maleta, Manuela Arroyo, with the aim to fulfill that information lack that I found each time I was on travel to an unknown destination and thus to help who later on would want to visit those places. My blog is the right place for all those who need hints about different cities, suggestions of hotels and hostels, where to eat and also where to go clubbing. Travel is one of my passions and I showed it last year: never stop moving from one place to another. As all of you know, Italy is a country rich in culture, every city offers something different and special and today I want to tell you about the northern part of Italy. I obviously start with Milan, the famous capital of fashion, chaired by the Holy Mary on the top of the Duomo, that from the height descries the nearby areas, like the Gallery Vittorio Emanuele II or the Theatre La Scala, the Sforzesco Castle and the Sempione Park, and the ones a bit farther like Brera and Navigli. Apart the great nightlife, Milan is one of the neuralgic centers of the country, situated in short distance from the seaside. Westwards you can enjoy Genoa and one of my favorite spots in Italy, Cinque Terre, five small villages with colored houses that give the opportunity to cross a path known as "La Via dell'Amore. To the west as well, but not on the seaside, you find Turin, one of the big cities of Italy. Known for its hot chocolates and for its museums, as the Egyptian museum, the second most important of the world, really worth a visit. If conversely you want to go eastwards until get to the Adriatic sea, you can enjoy the city of Romeo and Juliet and its great amphitheater Arena, yes, I'm talking about the gorgeous city of Verona. And before getting to one of the most touristic destinations of Italy, as Venice is, I recommend you to stop in Padua and sit to enjoy the town in the biggest square of the country, the Prato della Valle, spectacular at night. Then we arrive to Venice, with its canals, its narrow streets and its humid atmosphere. I can't tell you much of this place as it's just as magic as it appears in the countless pictures you have already seen. 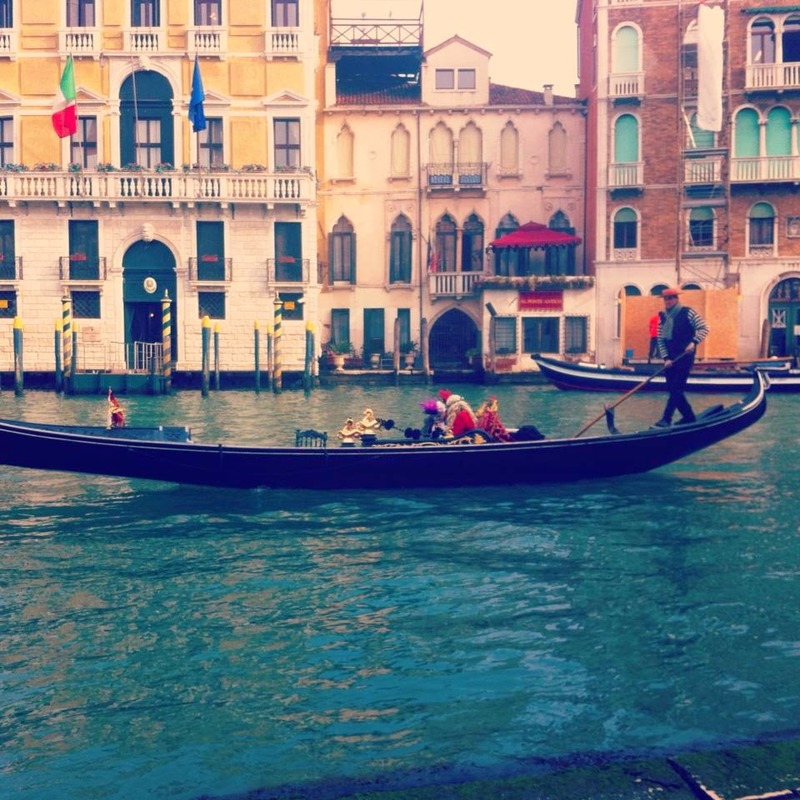 I only invite you to enjoy the city and if possible with a Gondola ride, best of the bests. Do you prefer lakes to the sea? Then northern Italy is your place. The most known is Lake Como, where famous actors like George Clooney decided to buy a villa for their holidays. The best option to enjoy the beauty of this lake is taking the Brunate funicular and go on the top of the Volta Lighthouse or taking one of the ferries for a ride across the lake. The Lake Garda is maybe not as known as the previous one, but it enchanted me and, even if it's hard to believe, I liked it more than the Lake Como. Sirmione is one of the villages that lay on its shores and that is really worth to visit. It hosts a big castle called Fortezza Scaligera and the archaeologic area of the Catullo coves. 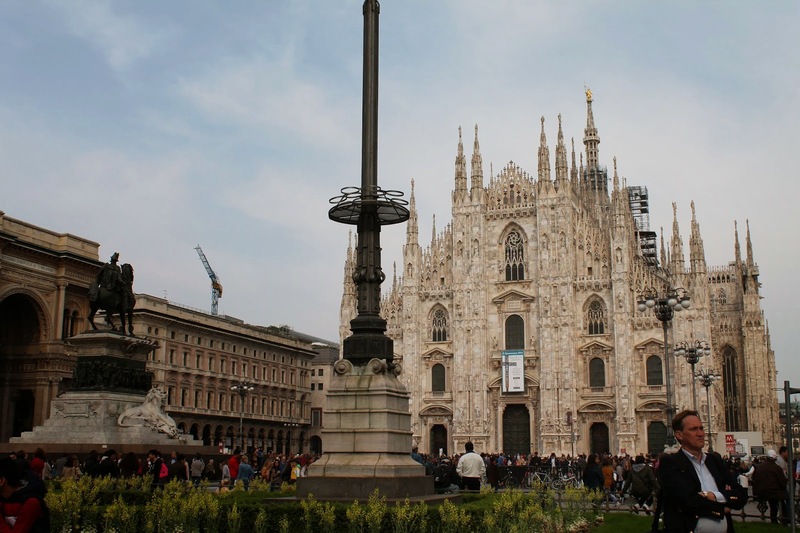 These are just some of the places I visited during my stay in Milan and that I consider "must see" to know well the country. Finally I would like to give you an advise: don't go to Bergamo only to take your flight! Seize and spend one or two days there. It is a charming place, especially the old part of the city. And I just have to thank Gadders for this initiative and for proposing me to share my experiences with you all. I'm waiting for you both here, on Gadders, and in my blog: De maleta en maleta, Manuela Arroyo. Kisses! Have you discovered a new surprising place during your travels? Have you made an incredible experience that you want to share? Write a guest post for gadders blog! Copyright Gadders Srls 2013. Theme images by RASimon. Powered by Blogger.